Insane gadgets for all you music buffs out there, All the latest and hottest gadgets from the music world we collected here for you. 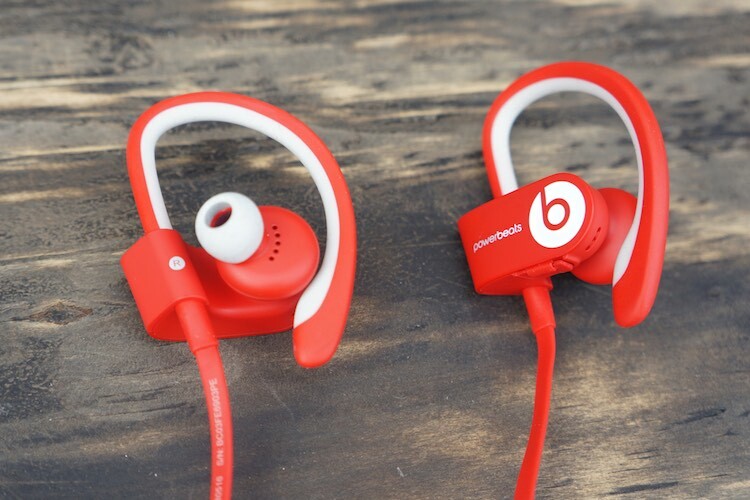 Bearing a sweat and water resistant design empowered with Beats signature music style, the Powerbeats 2 Wireless In-Ear Headphones is a handy option for your daily music roundup on the go. 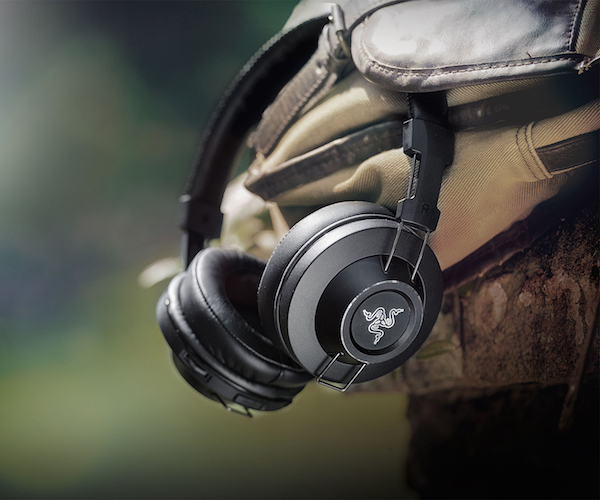 The 30-ft Bluetooth connection enables unrestricted motion thus letting you feel the strong power of your favorite music tracks wherever you go. 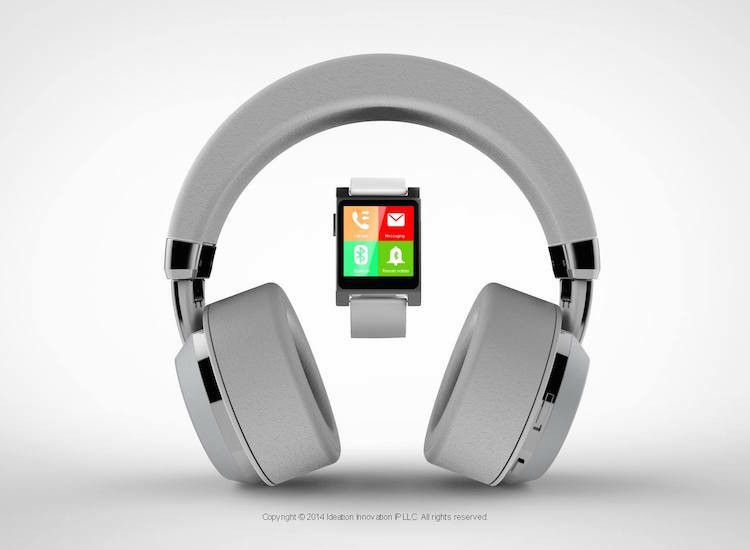 As uniquely ‘intelligent’ as they are beautiful – Tattoo Audio® is the World’s First ‘tri-connection’ premium wireless headphone with integrated smartwatch to smartphone or other smart-connected-device! Enjoy high-quality sound with Tattoo Audio’s over-ear premium wireless headphones and control your audio experience plus call answer, end, reject, view SMS and Social notifications, and more with the integrated smartwatch (available in red, black, and white). Providing upto 20 hours of playtime, the Tylt Tunz Bluetooth Speaker is a solid built with a high-quality sound system in store. It has been made out of full metal grill that is both compact and durable with the comfortability of fitting in the palm of your hand. The speaker has a rechargeable 2,800mAH battery with a universal USB charging port having 1Amp output for your smartphone devices. Experience the real joy of a personal home theater without undergoing the wired world of headphones using this Sennheiser RS 220. 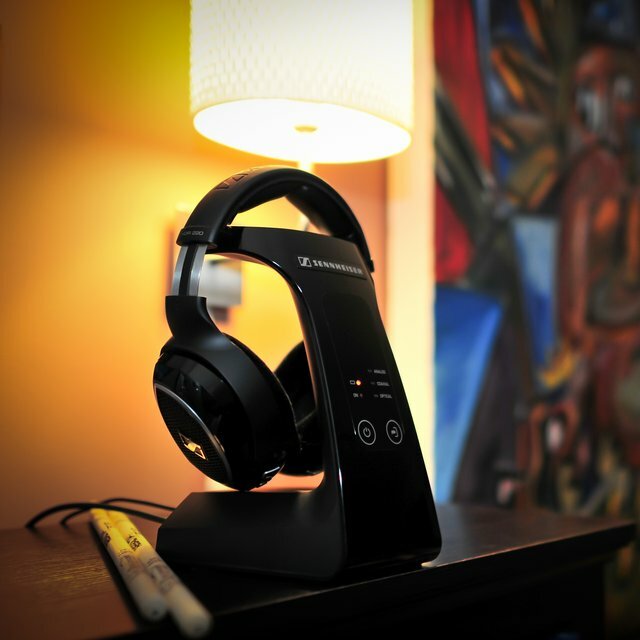 Thanks to the DSSS technology, these deliver clean audio thus bridging the gap between wired and wireless headphones. Similar to the HD 600 series, this headphone also provides premium quality audio through a form factor that is both ergonomic and adjustable in terms of its look and feel. With exposed tubes as distinguished features, the BT-4 BlueTube Amplifier 115V brings a breath of fresh air in the world of sound amplifiers you see around. 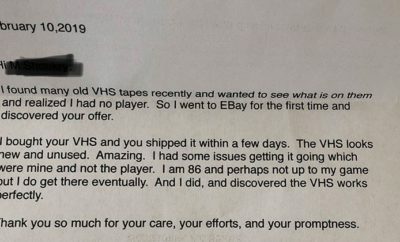 It has 3/4″ thick walnut and cherry enclosures which are hand rubbed with linseed oil and then waxed, bringing a retro feel of craftsmanship that existed five decades ago. 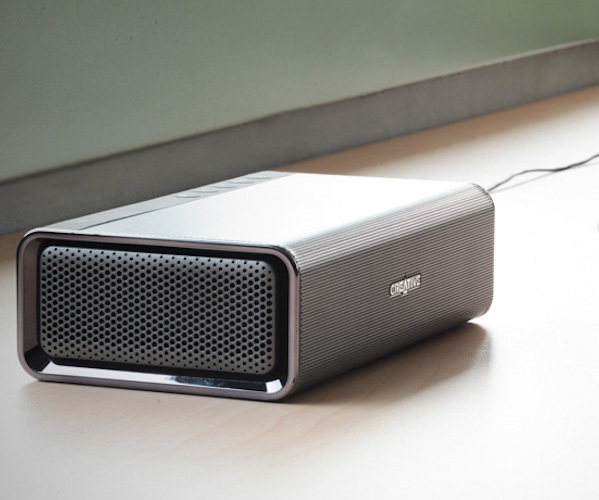 The amplifier is hand built and can suit your audio needs both at home or in the office. That rugged speaker you so wanted for your next outdoor vacation is finally here with Fugoo’s latest Sport Waterproof Bluetooth Speaker. The speaker comes with a wonderful 40 hours battery life at 50% loudness and is a snow-proof, sand-proof, and waterproof model to 3 feet for 30 minutes. 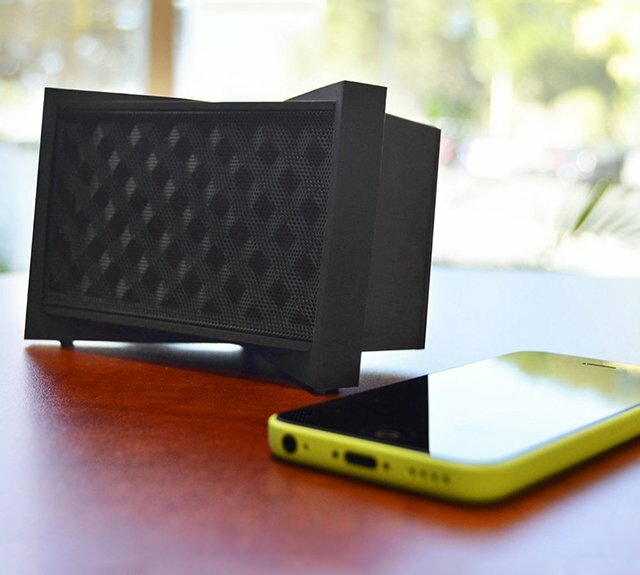 Apart from the compact, beautiful construction, the speaker has got a built-in microphone for full-duplex speakerphone, Siri, and Google Now capability. 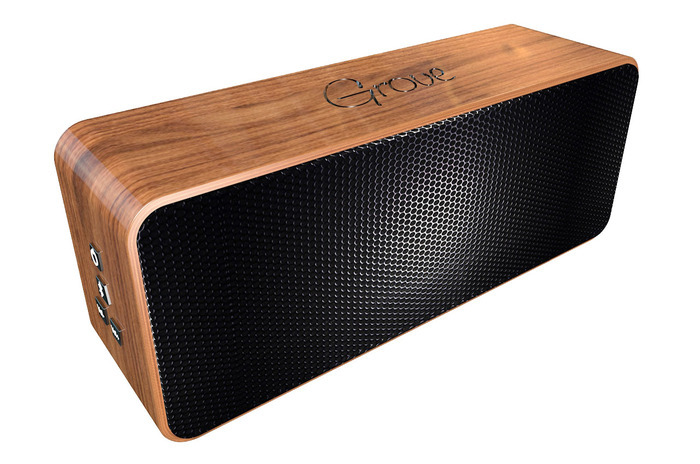 Grove – We think the Grove Speaker could be a great story for these reasons: It’s Social – the world’s first social speaker. The only speaker that has multi connection and can let upwards 100s of people connect at the same time and play their music. Wooden, Intuitive Design – Just from the images alone you can notice the abstract design of the speaker, made from acrylic wood and fine steel. Amazing quality audio awaits your ears as you have this Creative Sound Blaster Roar which has shrunk the 5-driver system, a voluminous acoustic chamber, an intricate patent-pending heat sink system, a 6000 mAh Li-ion battery, and a host of killer features into a compact size. It’s a speaker which has five drivers powered by two separate sets of high-performance amplifiers. You’ll also get to enjoy a built-in subwoofer for that impressive thumping bass. 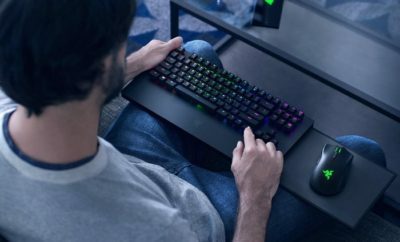 After the awesome gaming products, Razer’s latest product is this stunning Adaro Wireless Bluetooth Headphones you could use to make your media entertainment hours more engaging and crystal clear. 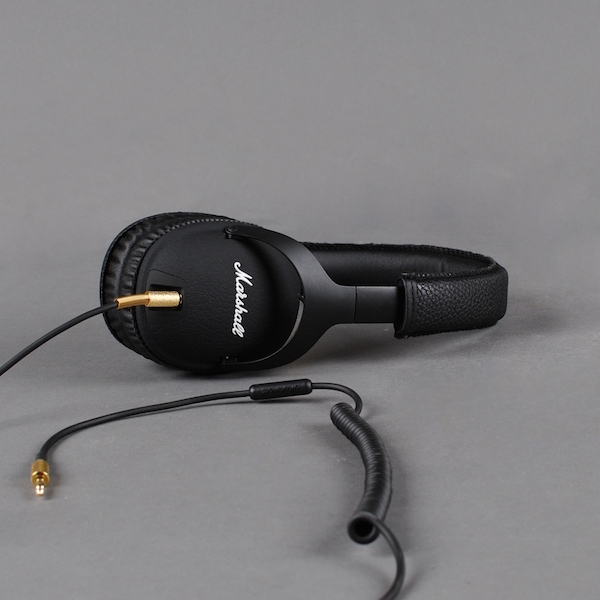 The headphones come with a Bluetooth 4.0 connectivity and has custom-tuned 40mm dynamic drivers. Even the form factor is lightweight and looks extremely classy as headphones you’d want to carry while listening to music or watching your favorite video outdoors.